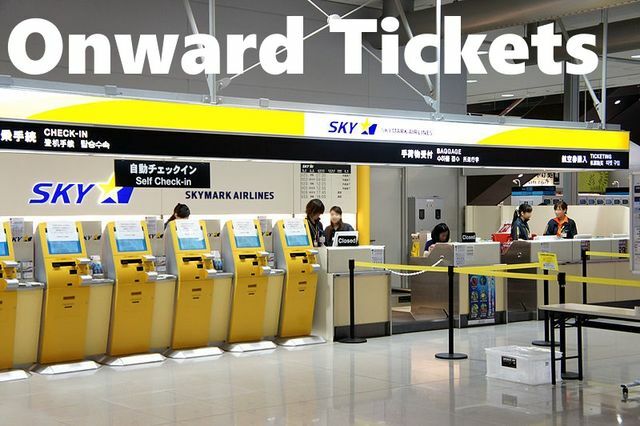 Onward Plane Ticket are required, we must deal with this airline corruption, please do not assume you need to buy an onward plane ticket, but do assume you need one. There are many ways around this airline caused problem. Thank you, Andy Lee Graham. Hobo Members discuss onward tickets on "Hobo Talk Wall."